Clay Barron is an oil magnate bred for great things. Nothing can stop his ambition—except the beautiful assistant from his hometown. Will his craving for the former cowgirl mean a choice between love and success? 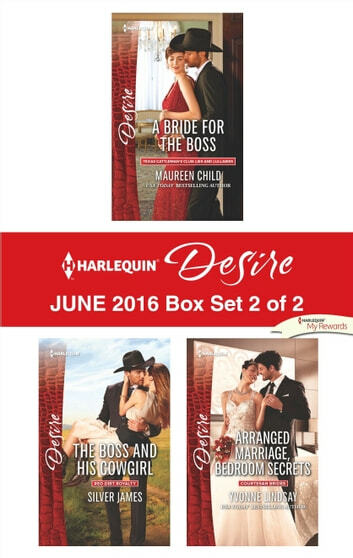 Look for Harlequin® Desire's June 2016 Box set 1 of 2, filled with even more scandalous stories and powerful heroes!